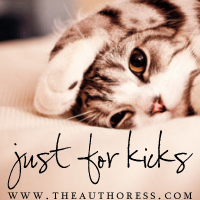 Just For Kicks is a weekly meme held by me, The Authoress, that lets us share whatever random thing we want--whether it's book related or not is up to you. Usually I don't jump on the bandwagon when it comes to holiday posts. (I generally stay away from the mainstream.) But I have a lot to be thankful for, and my blogger friends are among the top of them. Now I've got to go fend off the inevitable crises that come with my mother antagonizing the kitchen. 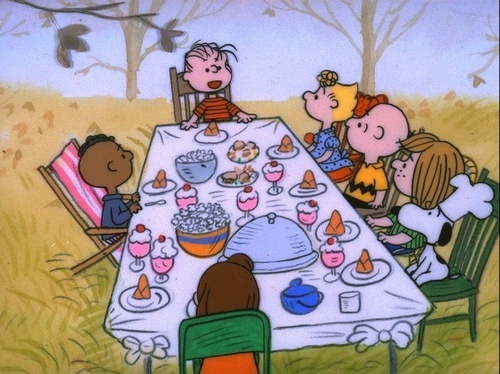 All while A Charlie Brown Thanksgiving goes full blast in the background. "But aren't reviews already like recommendations?" you ask. "Of course they are!" I say. Yes, reviews are very similar in nature to recommendations. The entire point of a review is to explain why you love a book so that other people will love it to. 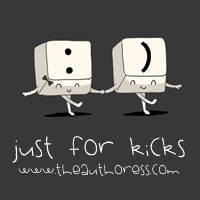 Problem with me is? I've got a nasty streak of morality in me. I don't post spoilers in my reviews. Ever. Because I'm one of those people who HATES to read a review and come across a spoiler about the book. Ew. They're nasty. I can't swallow those. 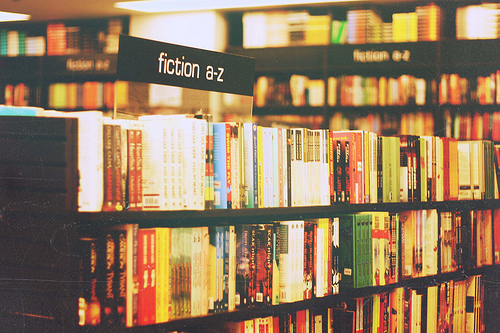 But lately, as I've come across so, so, so, SO many good books, I want to rant about them. I want to reference specific scenes and point out exactly what turned me on. Can't do that in a review. 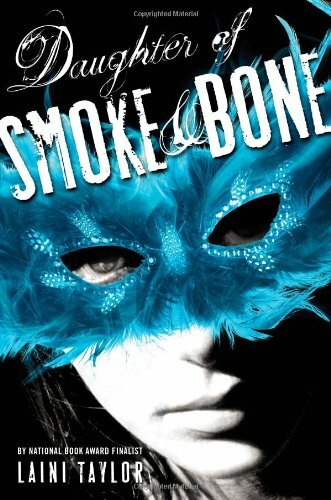 Recommendations from The Authoress will be a semi-regular meme where I take one of my absolute favorite books that I've recently read and talk about why I love it. Not in a book review format. 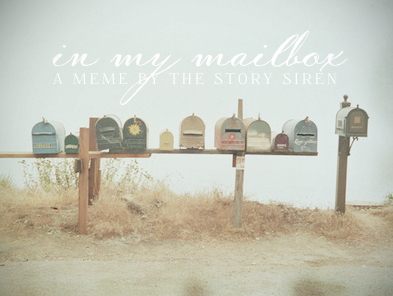 I will completely unleash my fan-girlyness in these posts. 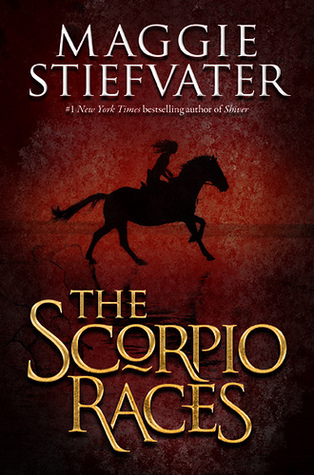 I will rant, rave, and recount every moment the book made me buzz. These "memes" (for lack of a better word) will be, like I said, semi-regular. The basis of the frequency of which I post depends on how good the books I've read recently are and if I have the time/energy to take out of my hectic senior year in order to write up a raving post about a book. Important, Critical, Vital Note: These posts will absolutely INCLUDE SPOILERS. I will not hold back. If you haven't read the book and don't want to know anything about it until you've read it for yourself, don't read those posts. Until after you've read it, at least. Because these posts will also be open calls for discussion. Still. Because people are, well, human, I will still include a spoiler alert in every Recommendation post. Just so you'll always be able to catch yourself if you find yourself straying. Now she's left out in the cold. 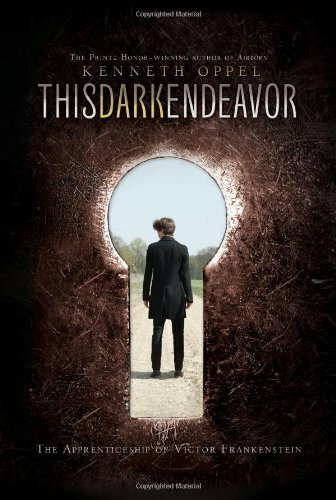 In this prequel to Mary Shelley's Gothic classic, Frankenstein, sixteen-year-old Victor Frankenstein begins a dark journey that will change his life forever. Victor's twin, Konrad, has fallen ill, and no doctor can cure him. Unwilling to give up on his brother, Victor enlists his beautiful cousin Elizabeth and his best friend, Henry, on a treacherous search for the ingredients to create the forbidden Elixir of Life. Impossible odds, dangerous alchemy, and a bitter love triangle threaten their quest at every turn. Victor knows he must not fail. But his success depends on how far he is willing to push the boundaries of nature, science, and love—and how much he is willing to sacrifice. Got Questions for Darby Karchut? Ask 'em here! For centuries, rumors have abounded of a lowly caste of supernatural beings known as the Terrae Angeli. Armed with the power to control Earth, Fire, Wind and Water, these warriors secretly serve as guardians for mortals in danger. But for one young angel-in-training, Griffin, life is hell as a cruel master makes his apprenticeship a nightmare. On the verge of failing, a new mentor, Basil, enters his life and changes it forever. Taking on the identity of father and son, Griffin and Basil forge a special bond where honesty and trust go hand in hand to secure Griffin’s destiny as a Terrae Angeli. 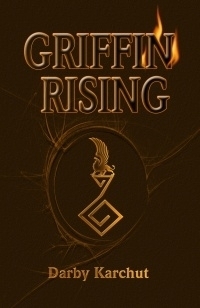 Griffin’s belief in himself and the love of a mortal girl are the perfect combination in overcoming the darkest days of his life. But will it be enough for him to succeed? For Griffin, it’s time to angel up. 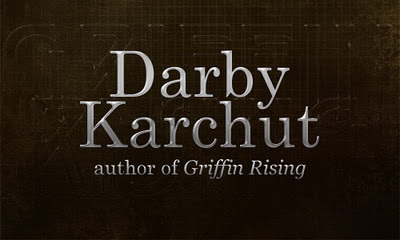 The author of the awesome novel Griffin Rising has been around these parts before. Back in June, she kindly stopped by the blog for an interview and she's back again. This time, I won't be asking the questions (mostly…might sneak something in hehe). YOU will be asking the questions.